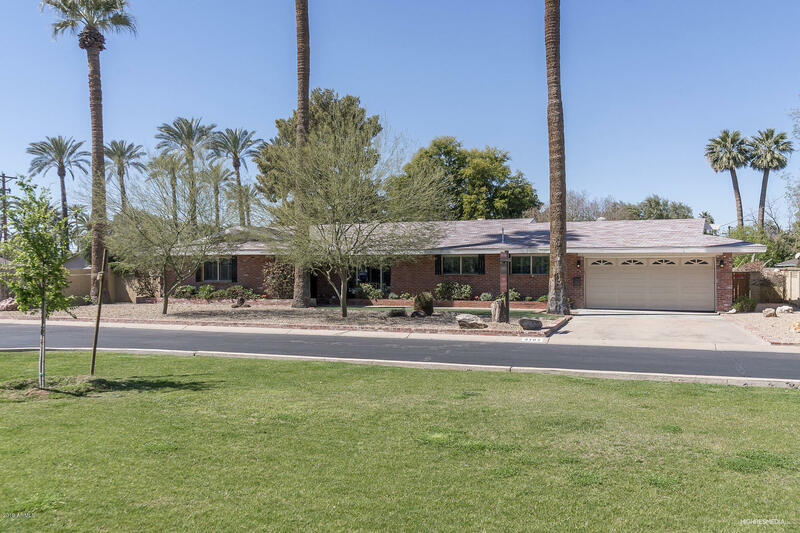 All EL CORONADO ESTATES 2 homes currently listed for sale in Phoenix as of 04/23/2019 are shown below. You can change the search criteria at any time by pressing the 'Change Search' button below. "A rare gem in El Coronado Estates. Fantastic 4 bedroom, 2 1/2 bath home in 85018!! Well cared for and wonderfully maintained. Great sq footage on a large lot. So much room to expand. Workshop, large garage & Arizona room not included in sq. footage. Beautiful Camelback views from the living/dining & front yard - just add the porch. Family room w/ fireplace and separate entrance to AZ room. Eat-in kitchen has sliding door to patio. Good size bedrooms with lots of closet space.Dual paned windows, "